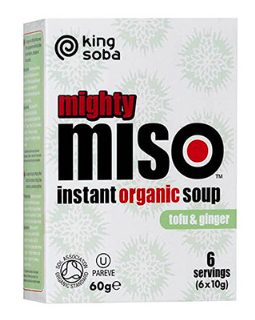 Miso is a live fermented food made from soybeans and rice or barley. 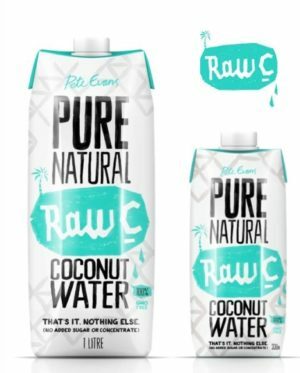 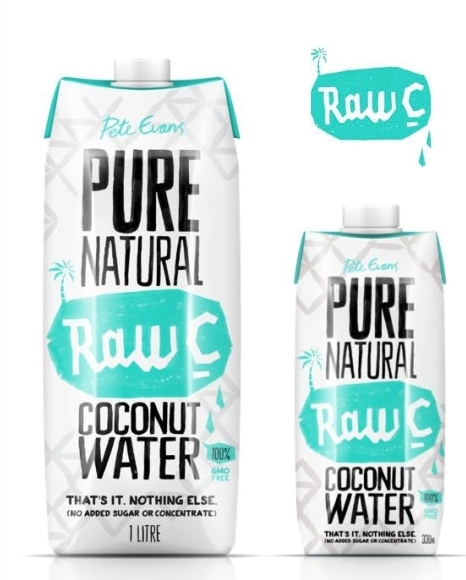 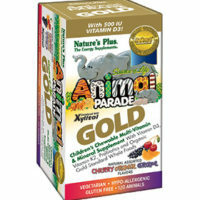 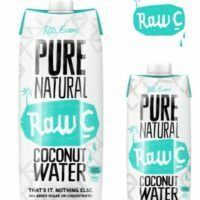 It is considered to have many health benefits when eaten on a regular basis. 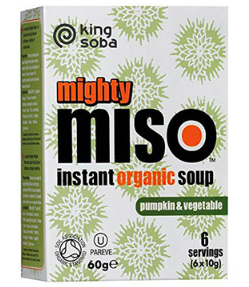 The fermentation process breaks down complex carbohydrates and proteins making miso a highly nutritious food which is easy to digest. Just add hot water to enjoy this soup as a speedy and nutritious snack. 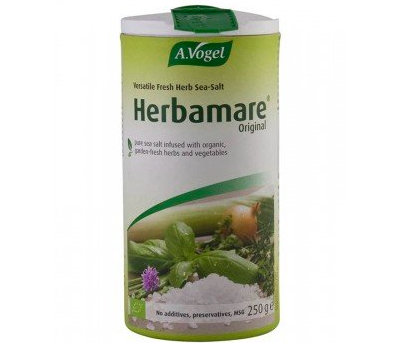 Add some cooked rice or noodles to your Miso soup if you are feeling more hungry! 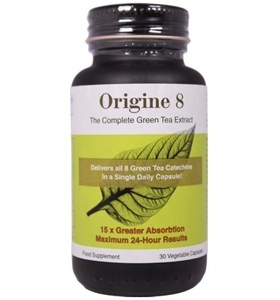 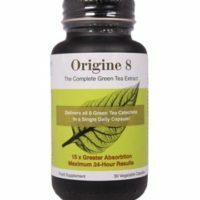 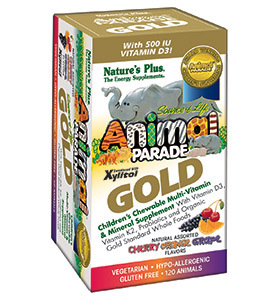 Origine 8 delivers all 8 green tea catechins in a single daily dose and 15 times better absorption. 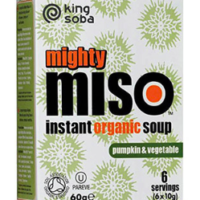 The Organic Pumpkin and Vegetable Miso soup contains all the benefits of Brown Rice Miso along with the added goodness of pumpkin, shallots and spring onions. 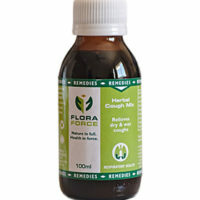 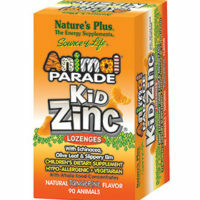 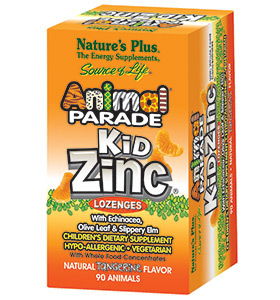 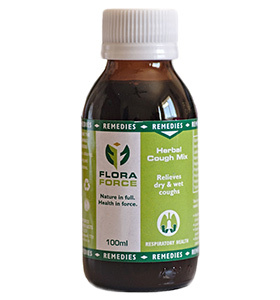 Can be used for the relief of wet and dry coughs. 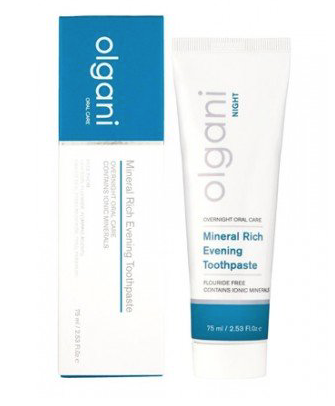 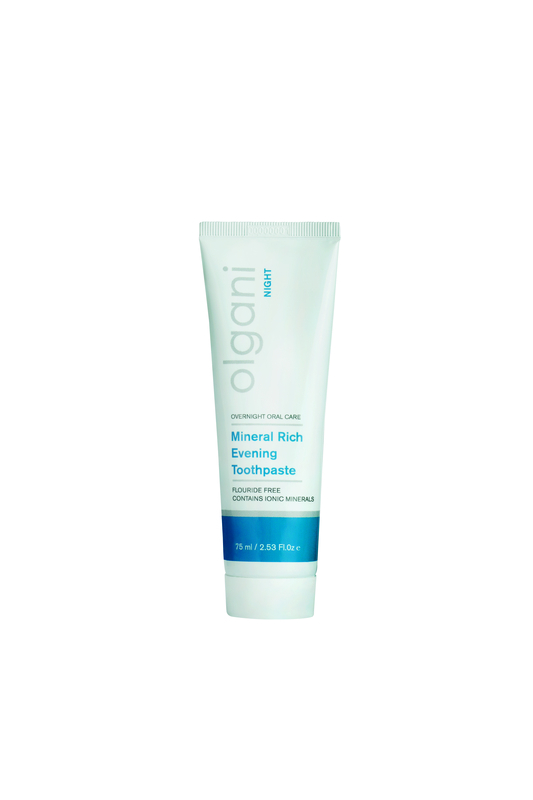 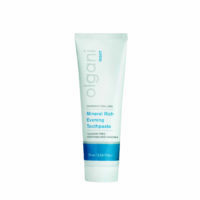 Mineral Rich Evening Toothpaste working synergistically with the body’s process to remineralise teeth.